Atari’s Test Drive Unlimited was and still is a hit among many racing game addicts and now Atari is hitting us up with another does of racing awesomeness with a new chapter of the Test Drive racing franchise - "Test Drive: Ferrari Racing Legends". As the name suggests, the new game will be all about putting together some of the most impressive sports cars Ferrari has ever offered. "Test Drive: Ferrari Racing Legends’ detailed physics underpin a huge variety of entertaining drives spread throughout automotive history. Vehicle handling uses a convincing physics model, tuned for exciting pick-up-and-play racing. High speed racing with visual damage effects are the major game play keys. 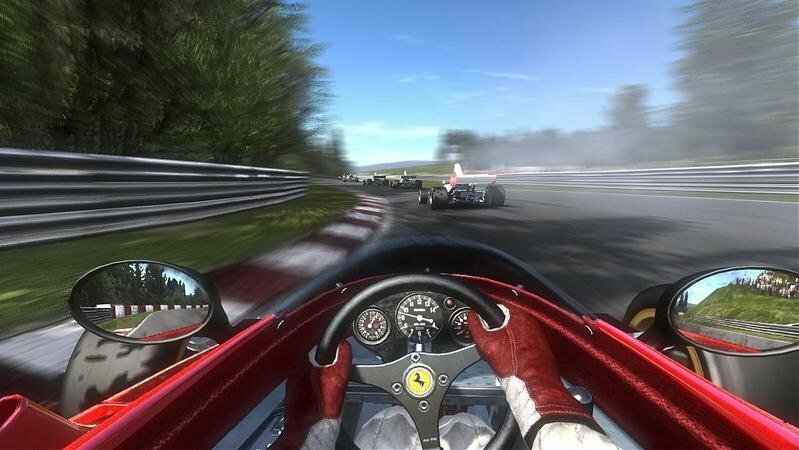 Test Drive: Ferrari Racing Legends’ offers 50 of the Italian manufacturer’s racecars and production models, and includes rally, Formula One and GT racing modes. The playable world will track-based, compressed to 36 circuits from around the world of motorsports." 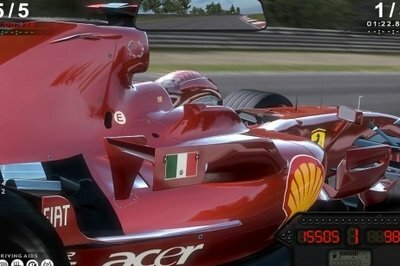 The new Test Drive: Ferrari Racing Legends was developed by Slightly Mad Studios and will be available starting May 31st for PlayStation 3, Xbox 360, and PC.